THIS PAGE IS NOT REAL!!!! 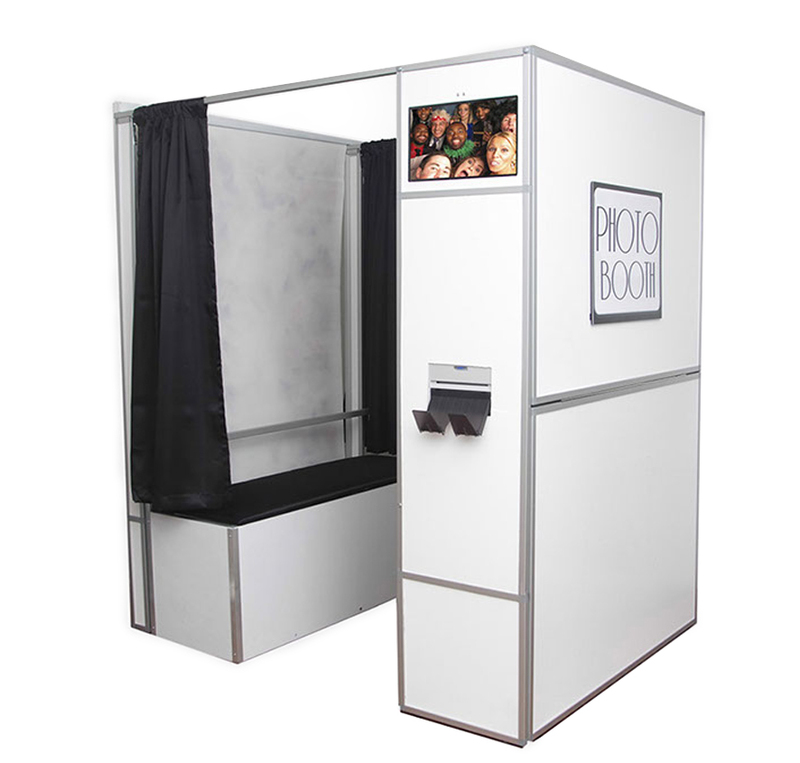 Photo Booth Enclosures will always "wow" your guests. 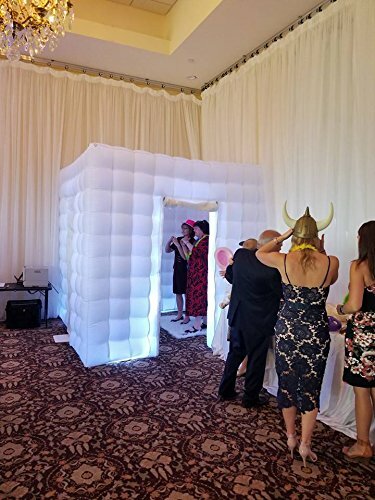 Up your events by adding our enclosures to our magic selfie mirror, open air king, mini, or super social booths.